There are a lot of things to consider when purchasing a new car, and they extend far beyond the cost of acquiring it. Besides the sticker price, there’s the cost of fuel, maintenance, depreciation, and insurance. 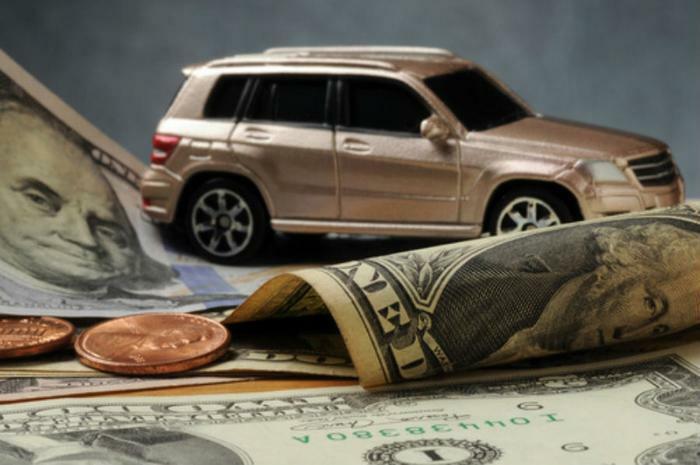 Some vehicles have lower operational costs than others, and the editors at Kelley Blue Book (KBB) looked at the 2019 models to determine which vehicles have the lowest cost-to-own over the first five years. Eric Ibara, director of 5-Year Cost to Own for KBB, says getting a big discount on the sticker price could be costly if you drive away in the wrong vehicle. "Our 5-Year Cost to Own information breaks down typical ownership costs, so shoppers can evaluate the out-of-pocket expenses they will incur beyond the initial purchase price,” Ibara said. “Consumers could save money down the road by choosing a vehicle that best fits their needs and their long-term budget." "This year, Subaru and Lexus claim the top brand and luxury brand positions,”Ibara said. “Subaru's key advantage is its high residual value, which lowers depreciation costs. Lexus offers consumers luxury vehicles at an affordable price and without expensive repairs down the road." This list might also be useful to consumers considering the purchase of a late-model used car since many of operational advantages remain present up to five years.